Meet the regulars here at Square One. Contact us if you’re interested in joining our frequent cooking club! You can also click on the link below each business to learn more about what they offer and to contact them with any questions you may have! Become a member of Square One and your business will be advertised here. The love is in the baking, not just the name. Specialty desserts made just for you! Chicago-style hotdogs, polish, italian sausage & beef sandwiches. Established 2014 Bringing The South To Your Mouth. Located at 409 Broadway in Fargo for lunch. Chicago-style hotdogs, polish, italian sausage & beef sandwiches all served up from our great food truck or cart. Creating one of a kind cakes, cupcakes and other baked goodies for birthdays, anniversaries, weddings, and etc. Excited to be apart of anyone’s special day! Custom Cakes, Cupcakes, Cookies & Treats for any occasion. Jamie takes great care to make anything you can dream up from color to character. Flavorful and fun, choose 4.5.7.Cake for your next event. Creating cakes is a special passion of Jen’s. She loves taking an idea and turning it into a beautiful, edible piece of artwork! It’s all about the passion: For the product, the producer, and the platter. 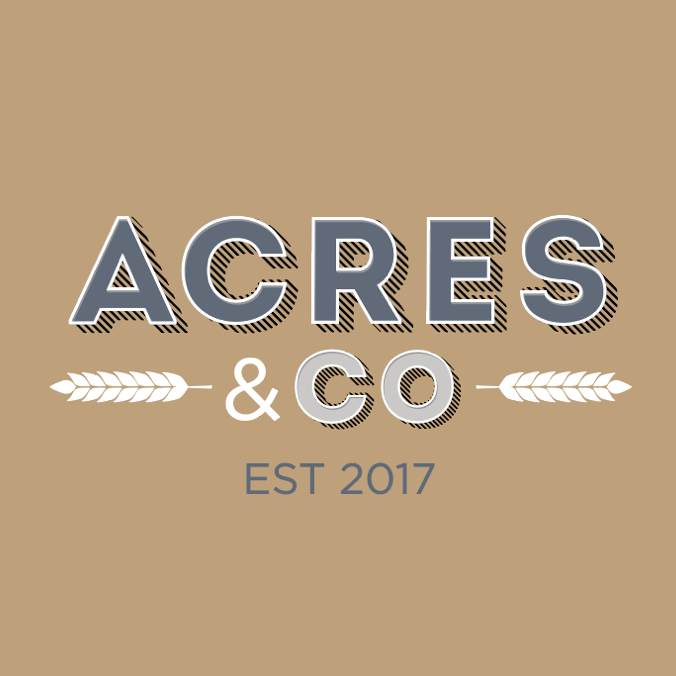 Showcasing local and artisan products to produce Cheese Platters and much more! Making craft tonic and soda using real ingredients. 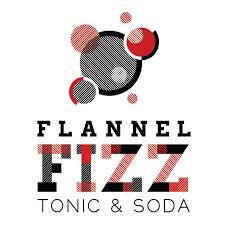 Discover how refreshing fresh made soda can be, discover Flannel Fizz. Pete’s BBQ is real BBQ! Open Thursday-Saturday. 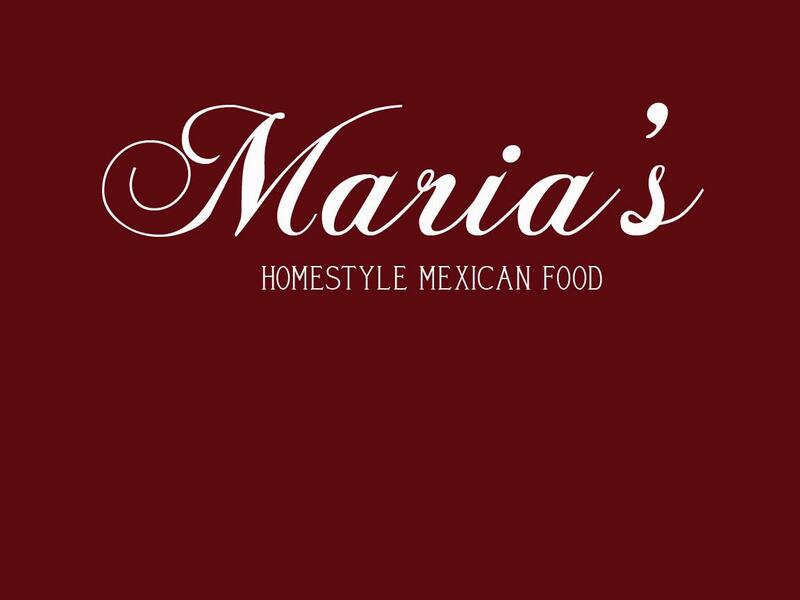 Lunch 11a-1p Supper 4p- sold out! 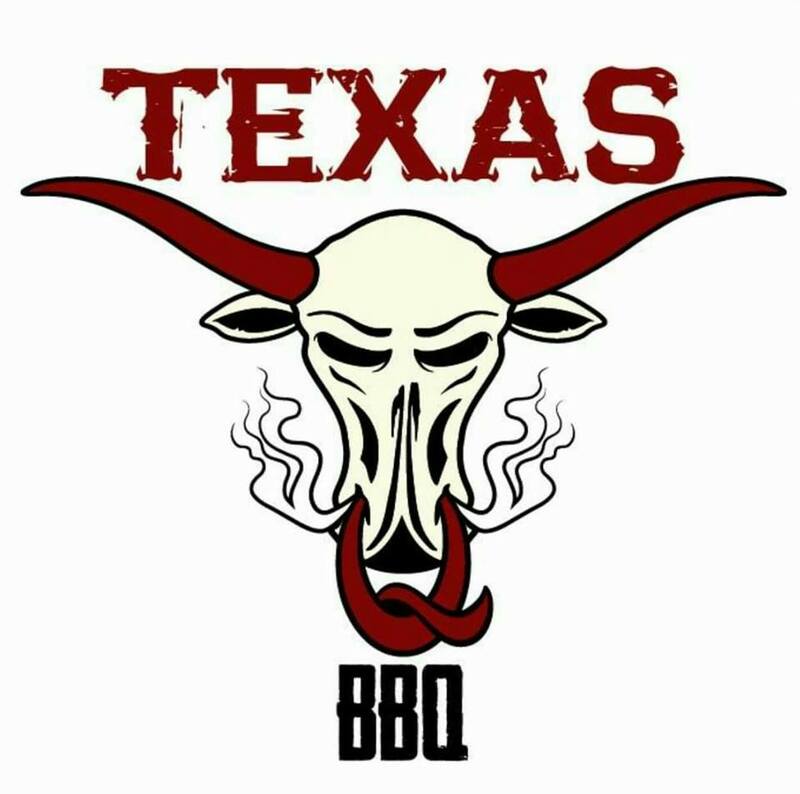 Look for Pete’s BBQ trailer located on the corner of 34th Street and Main Avenue in Fargo. Professional Chocolatier Mark Coppin offers beautiful, hand crafted modern fine chocolates in an assortment of wonderful flavors. We are Off The Deck Hot Sauce. Homemade, fermented, whole food sauces that make everything better. 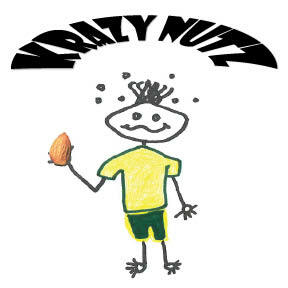 Whole smoked almonds available at various locations in the region. Terp Industries is developing wholly new ways to incorporate the terpene experience into your day-to-day life. Specializing in beautiful custom tiered cakes and cupcakes, let Buttercream Bliss make your dessert dreams a reality! 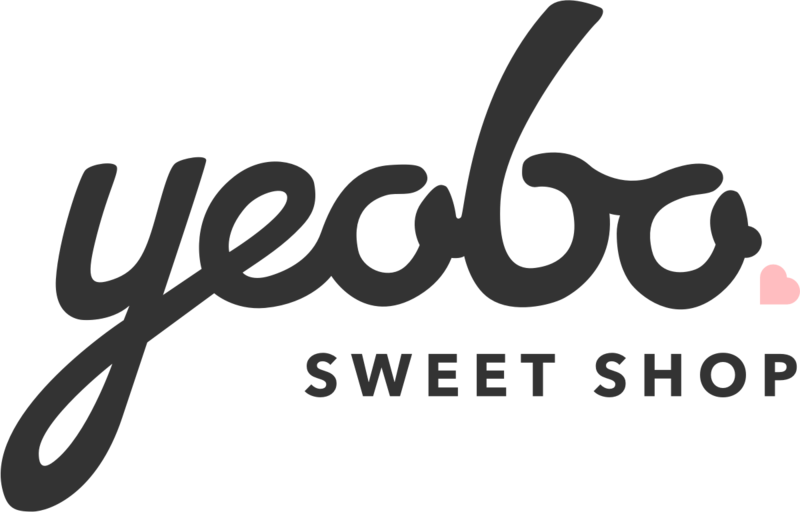 Yeobo Sweet Shop is located in historic downtown Fargo, inside Unglued. We are all about creating a place to make sweet memories with those you love. Featuring fresh, locally made desserts! 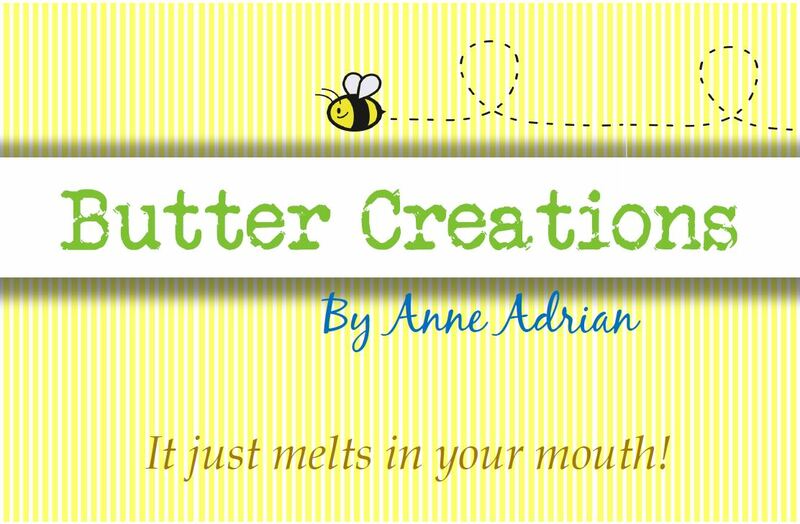 Butter Creations by Anne makes a variety of butter products starting with the foundation of a creamy and delicious honey butter. Local food cart serving up the highest quality cheesesteak in the area. Homemade caramels and fresh roasted coffee are our specialties! Come visit us at local events in Fargo, ND.